As part of the online gambling community, DAO.Casino team has its own expectations and forecasts in the industry. And it’s time to share our forecast, which is based on a deep analysis of the market and some current trends in the gambling industry. Online gambling appeared around 1994–1996, at the beginning of the Internet era. By that time, the network was in its infancy, so a small number of players used this type of gambling. It goes without saying that the major offline casinos did not consider it as a competitor. Even now, when $10M win is not unusual, it does not seriously affect offline gambling. Virtual reality can violate a status quo. 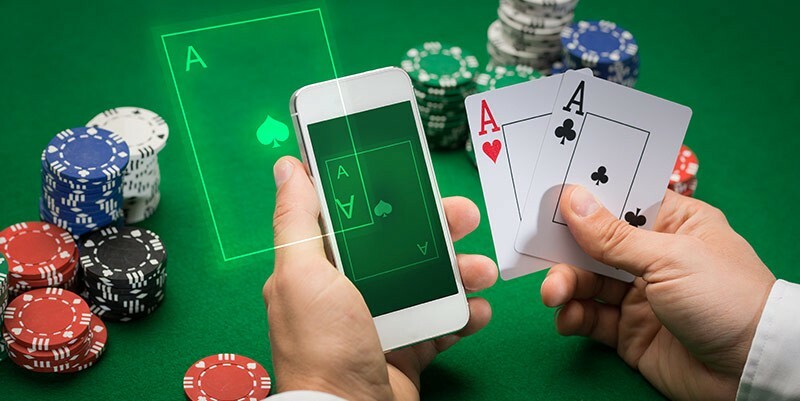 Even though the technology is still in the development stage and can not be considered as a general function, we believe that it will soon spread through large online casinos. 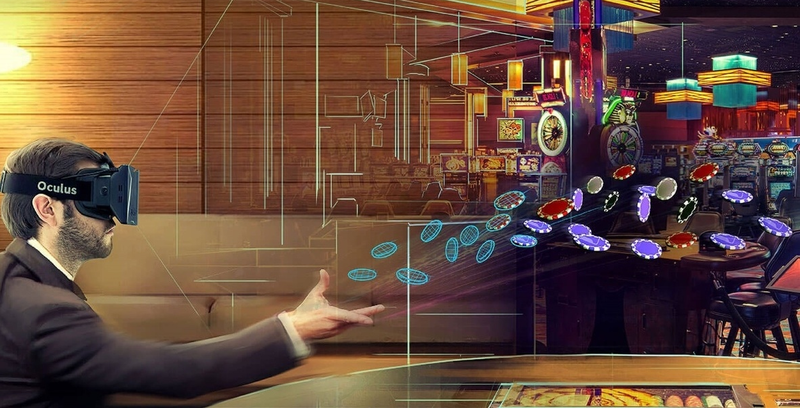 Moreover, it can create a completely new segment in the gambling industry, which will specialize in VR. Imagine that you enter an expensive casino in Vegas dressed in a fancy suit and at the same time sit on a comfortable sofa. Funny, isn’t it? What makes DAO.Casino team so sure about the future spread of blockchain? 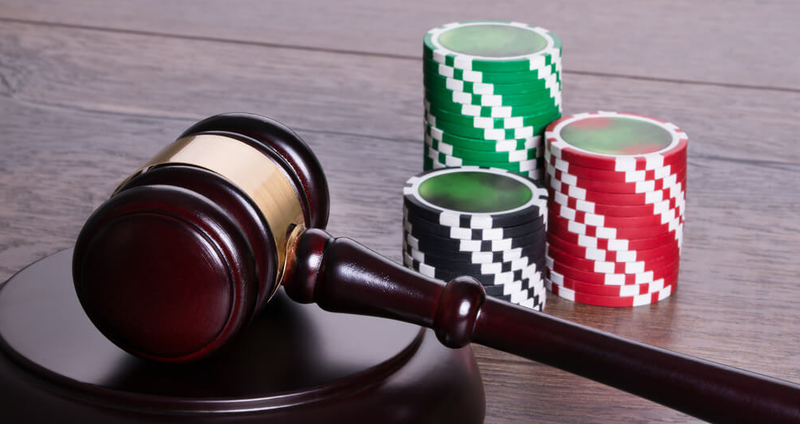 Since the beginning of the 2000s, large online casinos have created non-profit audit organizations to prove their fairness. The introduction of a blockchain into the casino structure makes it absolutely trustless, provides absolute fairness to the operator. Any player can check the random generator algorithm and all the transactions. Thus, online casinos no longer require an audit at all. Moreover, DAO.Casino protocol adds new roles to the industry — a bankroll backer, for example. This role make it possible to small casino operators to enter the market. This will lead to the development of the entire industry, formed by small casinos of a new breed. A simple implementation of DAO.Casino protocol will also help independent developers. Our basic templates and PRNG will simplify some tasks for developers, backers will support the game at the expense of funds, and referrers will attract new players. This is a very fresh segment of betting industry. Just 10 years ago nobody took eSports seriously. Things changed in 2011, when the first international tournament with $1.6M prize fund was holded. In 2016 the same tournament prize fund reached $20M and betting skyrockets immediately. At the moment whole bunch of eSports betting websites existed and the industry keep growing and prospering. It should be noted that there are only 3 main games worth betting — Counter Strike: Global Offensive, League of Legends and DotA 2. Still you do not have to be a prophet to predict a quick rise in this area. A few weeks ago, Russian group of developers announced a gambling game for smartphones, based on Pokemon GO and powered by Ethereum. And that’s not the only case, when smartphones and tablet computers are the primary platform for gambling games. For example, in 2016 there was a spike of popularity for mobile slots game in Canada, and nowadays more and more developers concentrated their efforts only on mobile applications. The average US citizen spends about 30–40 hours per week on smartphones, and this number is growing every month. Thus, it is much easy to attract attention for a new game via mobile devices. Moreover, if initially smartphone versions were just an addition to the desktop games, now in some games there is only a mobile version without any website at all. A sore point for the industry remains the interaction with government agencies in the major states. Some has a very high taxes, some has a total restriction for the gambling business. It pushes a big casino operators to move their jurisdiction to offshore countries. In most of European countries laws are relatively permissive for online casino, which makes Europe the flagship region for online gambling. In fact, 48% of whole industry income in 2016 was recieved in Europe. But positive changes in the legal system of other countries are coming. For instance, US is considering the issue of online gambling in the legislative way since 2012. Moreover some of state insiders claims, that soon enough there will be legislative shifts in Asian and South-American countries that will change the face of the industry.